England did much right and had plenty of positives till the very end of the ICC Women’s World T20 2018 – their defeat in the final shouldn’t shadow what has been a great tournament for a developing side. 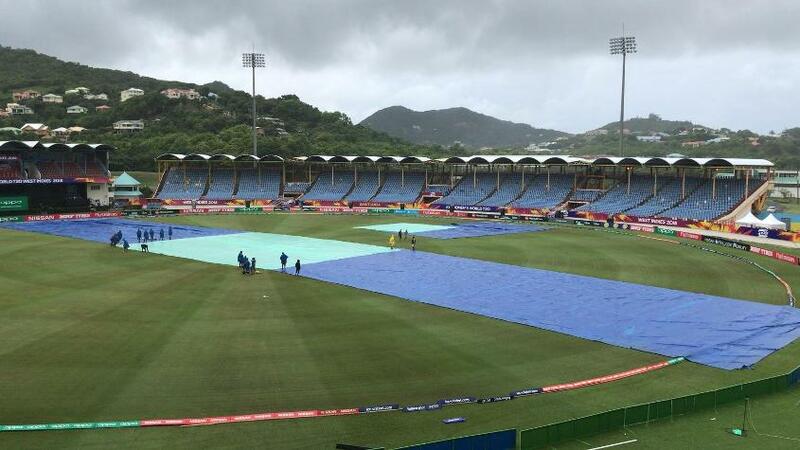 England’s tournament started with a damp day in St Lucia. Incessant rain meant their Group A clash with Sri Lanka was abandoned without a ball being bowled. A terrific bowling performance ensured England had their first victory of the tournament soon after, when they kept Bangladesh to 76/9 and ran out seven-wicket winners. The bowlers were once again at the forefront against South Africa, bundling them for 85 before sealing the chase with 35 balls and seven wickets to spare. 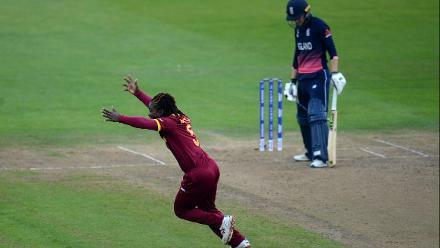 With qualification already confirmed, England lost to the Windies by four wickets, with just three balls remaining, in a thriller that went down to the end. 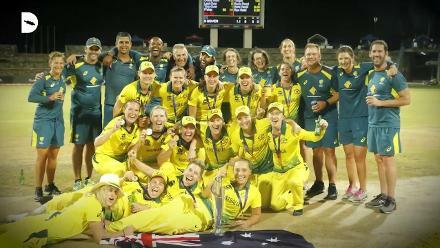 Their most impressive win came in the semi-final, when they skittled India for 112 on a tricky pitch, and then batted freely to win by eight wickets. 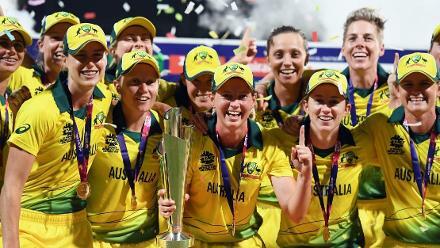 In the final, things went awry, with Australia restricting them to 105, and subjecting England to an eight-wicket loss with as many as 29 balls remaining. The performance of the youngsters was a huge positive for England. Kirstie Gordon made her England debut against Bangladesh with a fine 3/16, and went on to take a total of eight wickets – she was their highest wicket-taker. 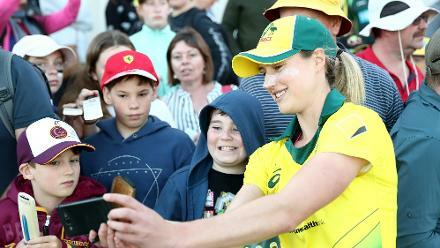 Sophie Ecclestone, all of 19, was also impressive with five wickets, while with the bat, Amy Jones scored 107 runs, including a half-century against India in the semi-final. 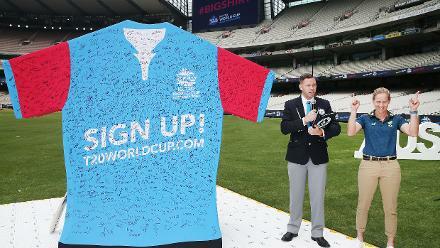 England’s one mistake – possibly – was to opt to bat in the final, despite knowing dew would be a factor in the game. Their batters failed to make the most of the decision, and were restricted to 105. 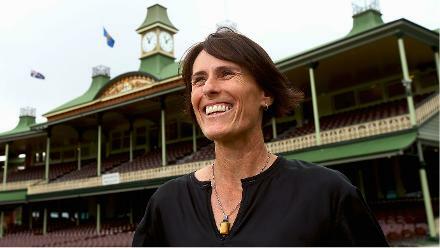 Their bowlers then struggled to grip the ball, and the Australians coasted in the chase. Throughout the tournament, England’s bowlers excelled, but the batters didn’t always convince, particularly the top order. Tammy Beaumont was not in great form, and Danielle Wyatt managed just two double-digit scores, of which the 43 in the final was her highest. Natalie Sciver was a star with both bat and ball. 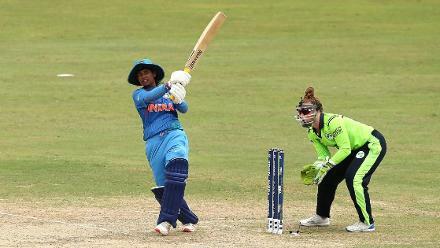 Her brilliant 3/4 against South Africa set up the victory for England, while in the semi-final, she ensured the Indians didn’t gain momentum, steadying the chase with Jones and scoring a half-century herself. She was an absolute star.